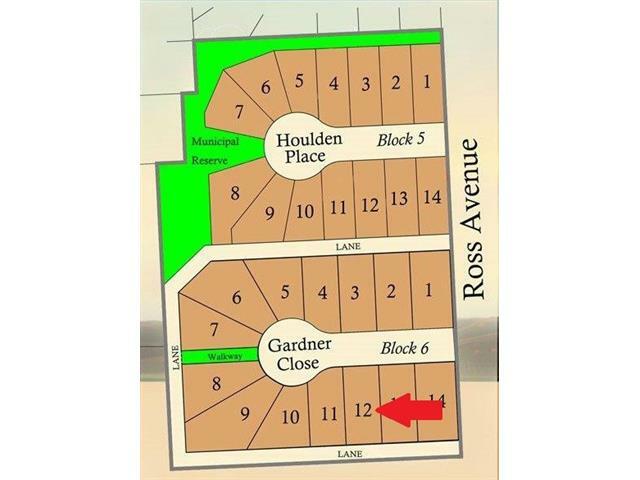 Muir Ranch presents 11 Gardner Close. 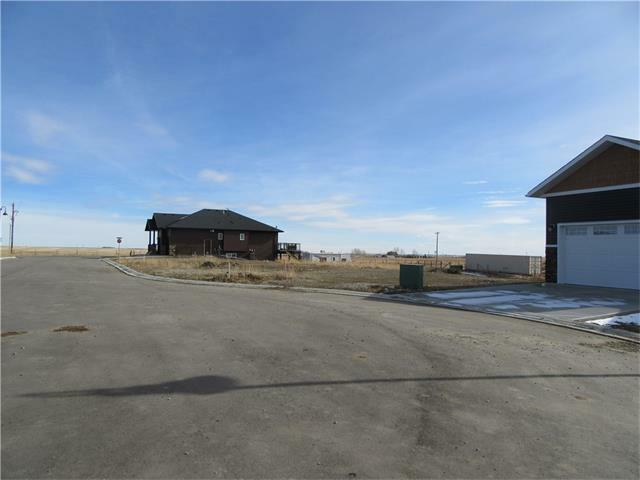 Build your dream home in this well laid out development located in the Hamlet of Cayley which is located just a short distance to High River, Okotoks and Calgary. Fully serviced, low taxes, and quality builder available and ready to work with you. 1. Down payment of 10% must accompany offer to Purchase--to be held in Trust with the Developer's lawyer 2. A Compliance/Cost of Repair Deposit in the amount of $5000 is required to be deposited with the Developer's lawyer at the time of final lot payment. this deposit shall be refunded without interest upon satisfactory completion of home construction minus any costs to repair any damage to services in place. 3. Architectural Controls apply to all building sites. All drawings must submitted to the Developer's architectural consultant for review and approval prior to commencement of construction. 4. 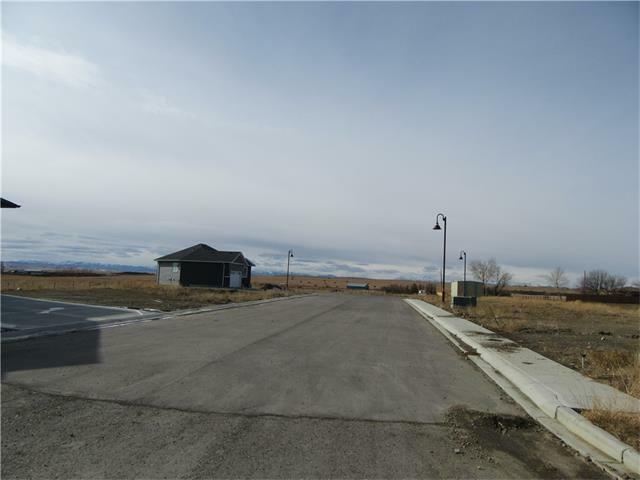 Construction must be completed within 18 months of lot purchase. 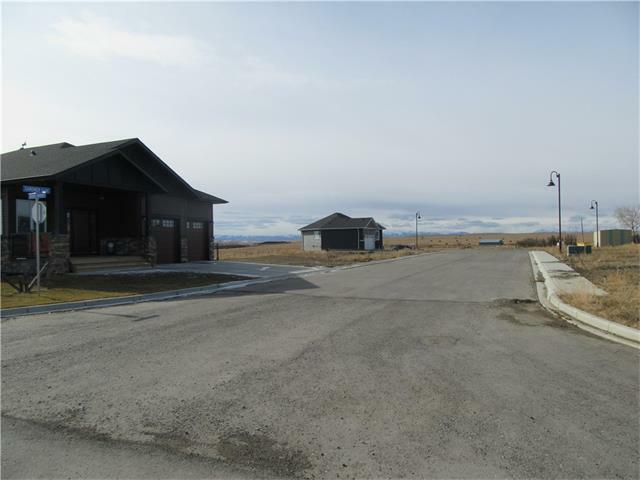 This property is listed by Lively Realty Ltd. and provided here courtesy of Donna Leigh Abbott. For more information or to schedule a viewing please contact Donna Leigh Abbott.